Advanced restorative and cosmetic dentistry requires hundreds of hours of postgraduate training. It may surprise you to learn that most dental schools do not teach courses in cosmetic or advanced restorative dentistry, and the few that do are limited to a few introductory courses. Gifted with an artistic eye, a rigorous program of over 2000 hours of postgraduate training and a relentless pursuit of excellence, Dr. Johnson Hagood has surpassed the ordinary and achieved the extraordinary through the art of dentistry. Since 1991, Dr. Hagood has provided contemporary dental services to the Vero Beach area, and utilizes the latest in dental techniques, technology, and materials. He has advanced training and credentials in the areas of preventive dentistry, restorative dentistry, cosmetic dentistry, TMJ disorder treatment, and implant dentistry. He has extensive experience in whole mouth restoration for predictably long-lasting optimal health, function, and appearance. A native of North Carolina, Dr. Hagood earned a B.S. degree in Biology from East Carolina University and a Doctor of Dental Surgery (D.D.S.) degree from the University of North Carolina School of Dentistry. 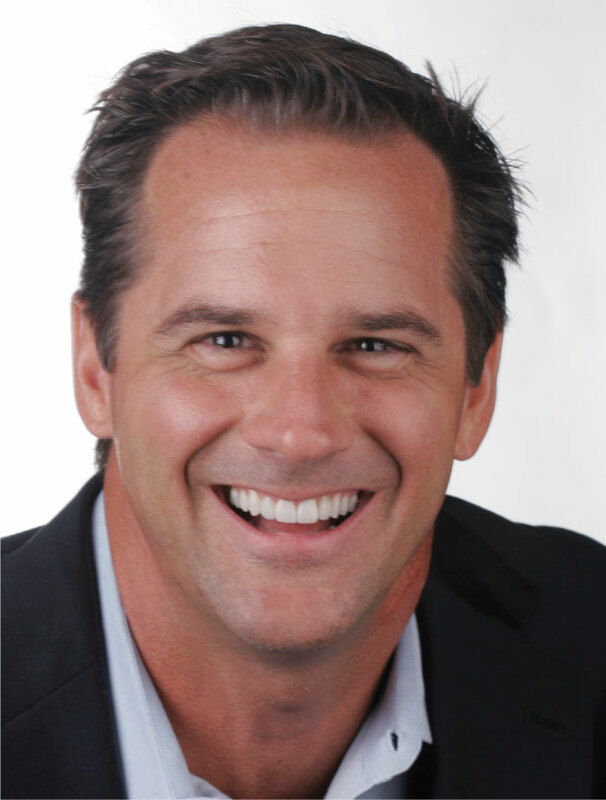 His professional achievements are numerous, making him one of the highest credentialed dentists in the United States. He has completed hundreds of hours of advanced dental education, including numerous courses at The Pankey Institute, The Dawson Academy, Spear Education, and The Eubank Institute. He is the author of numerous articles in dental journals and a frequent lecturer on advanced dental procedures. Co-Founder Bob Barkley Study Club, Washington D.C. 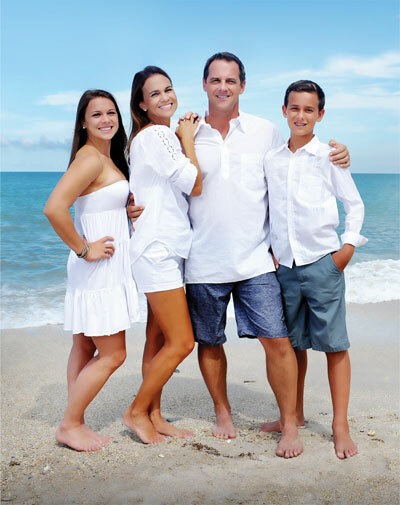 In addition to providing his patients with the finest dentistry, Dr. Hagood has other passions, including surfing, photography, playing the guitar, and oil painting. His painting are displayed throughout our state-of-the-art dental facility. Dr. Hagood is married to the true love of his life, Dana, and they have two fine young children Alex and Bayne. They are members of Trinity Episcopal Church in Vero Beach, where he currently serves as the Junior Warden and a Lay Eucharistic Minister. Dr. Hagood is conveniently located in Vero Beach. Because of his reputation for expertise in cosmetic dentistry and his patient-centered philosophy of care, patients come to him from communities throughout the Treasure Coast, Space Coast, and Central Florida, including the communities of Sebastian, Ft. Pierce, Port St. Lucie, Windsor, Stuart, John’s Island, Orchid, Indian River Shores, Palm Bay, Melbourne, Hutchinson Island, and Merritt Island, and Orlando.